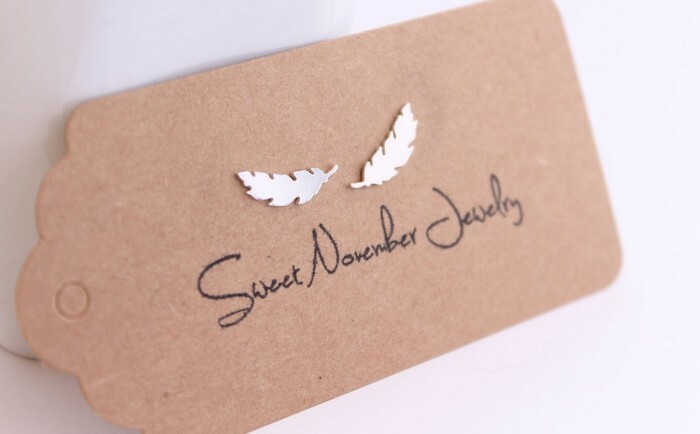 Boho feather studs, beautiful handmade studs, crafted using 100% sterling silver materials. 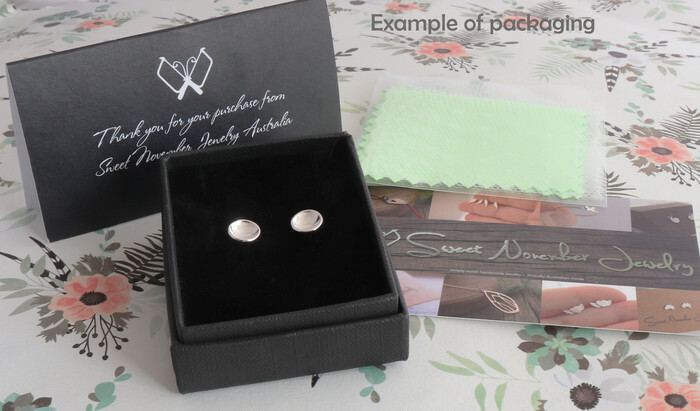 These studs are eye catching, and very modern, suitable for people with sensitive ears. 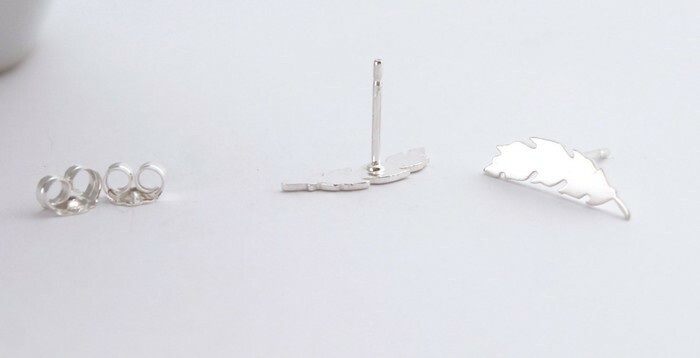 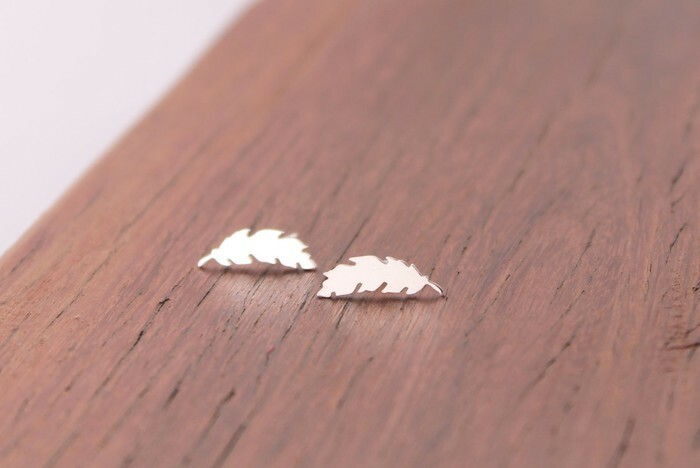 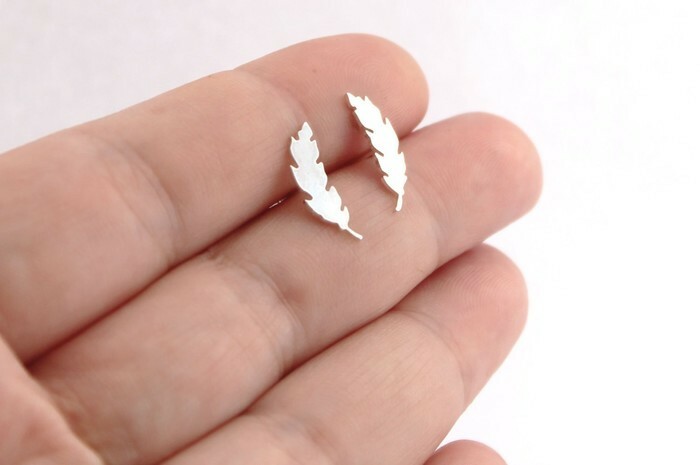 The feather studs measure 16 mm in length, and 5 mm in width, they are a larger stud, and the sterling silver post is the standard 10 mm in length.